Daily return flights from Melbourne and Sydney. Flying time is about 1 hour and 20 minutes. Hire cars are available from the airport at Merimbula or we can arrange one of our friendly staff to pick you up at the Airport. Via the Princes Highway from Melbourne it is about 580 kilometres in distance. Roadside rest areas are numerous and the scenery is magnificent. 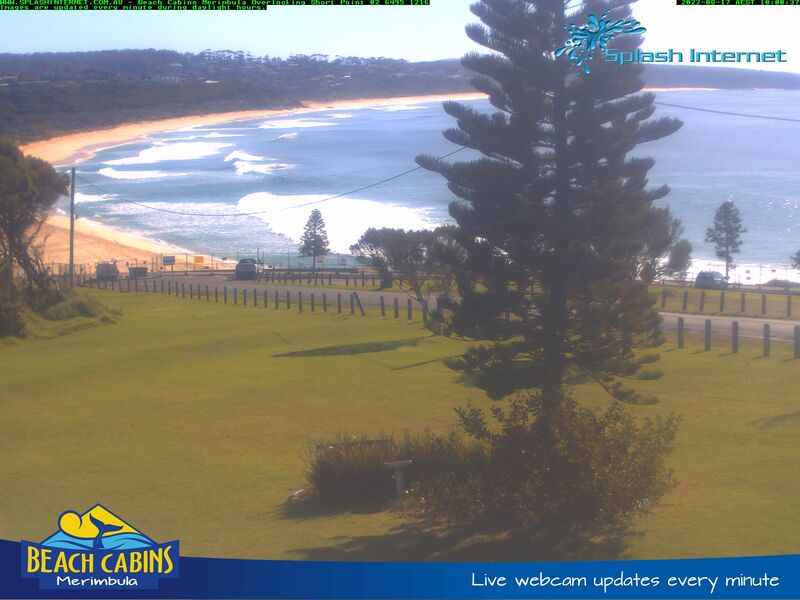 You can follow the Princes Highway along the coast from Sydney to Merimbula and enjoy the scenic stops along the way; or you can travel via Canberra, onto Cooma and follow the Snowy Mountains Highway to the Coast and beautiful Merimbula. There are daily coach services from both Melbourne and Sydney.